Having erroneously announced that current Yorkshire Squad member Tife Kusoro was shortlisted for the 2018 Alfred Fagon Awards – when in fact she was one of nine writers longlisted – we can now announce that Tife is one of five on the shortlist, along with Chinonyerem Odimba, David Judge, Dexter Flanders and Winsome Pinnock. 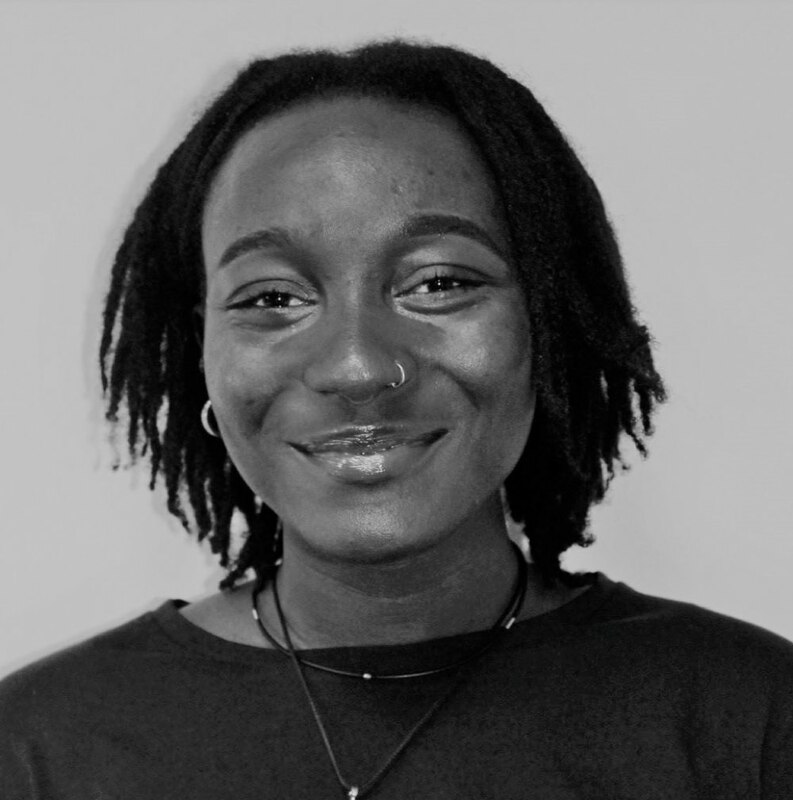 Tife based her play on a poem she wrote in a workshop led by Squad Core Team member Malika Booker while Tife was studying at the University of Leeds. The winner will be announced at the Alfred Fagon Awards ceremony on the 9th November.